Mom, the Intern: She calls him Pa (I call him Donny Osmond). 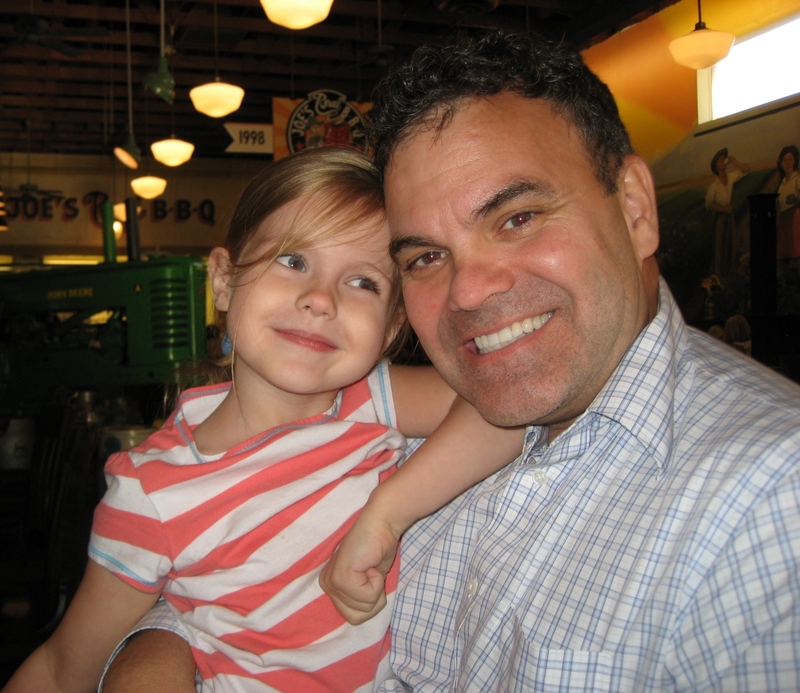 She calls him Pa (I call him Donny Osmond). When Bubby was really little (maybe 2? ), we tried to get her to call my dad "Grandpa," but she automatically shortened it to Pa. We all thought that was so cute -- a little country bumpkin-ish, but cute -- and continued to encourage it. So it stuck, and my dad has been Pa ever since. Bubby and Buckwheat are both really fond of their Pa and it warms my heart. Don't get me wrong; they LOOOOOOOOVE their Grammy, too, but Pa is all fun and games. How could you not love him?! Look at this sweet picture of Bubby and Pa from my younger sister Mariah's 18th birthday celebration yesterday. I can't handle it! And seriously, Dad. 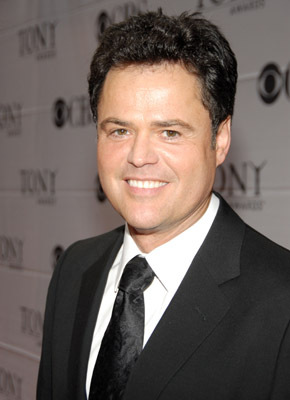 You look exactly like Donny Osmond. It's kind of creepy. I love the sweet nicknames that come from kids. Not to hit on your dad or anything, but I think he's way better looking than Donny. First of all, that's the cutest picture EVER of Audrey while she admires her Pa. And of course, I always wanted to marry Donny Osmond. Looks like I pretty much did! There is a slight resemblance. But I have to agree with that other person's comment... I think your dad looks way better than Donny Osmond.